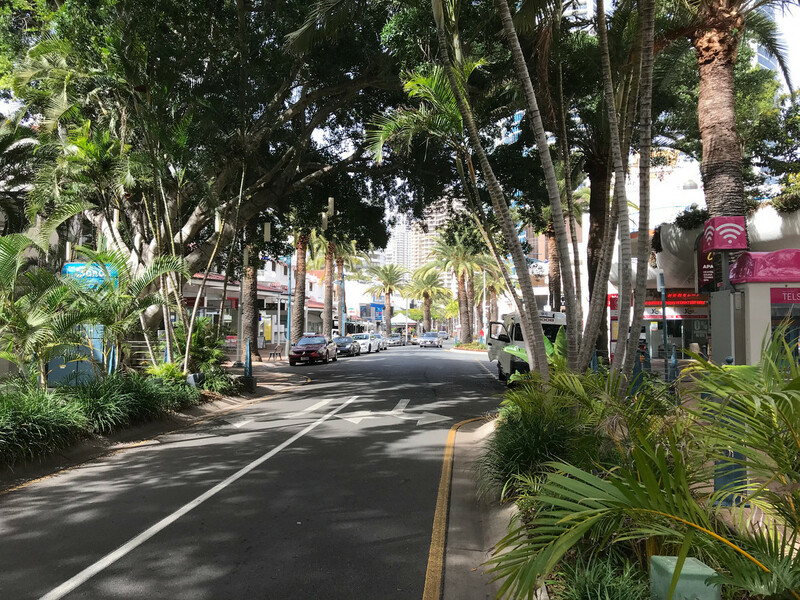 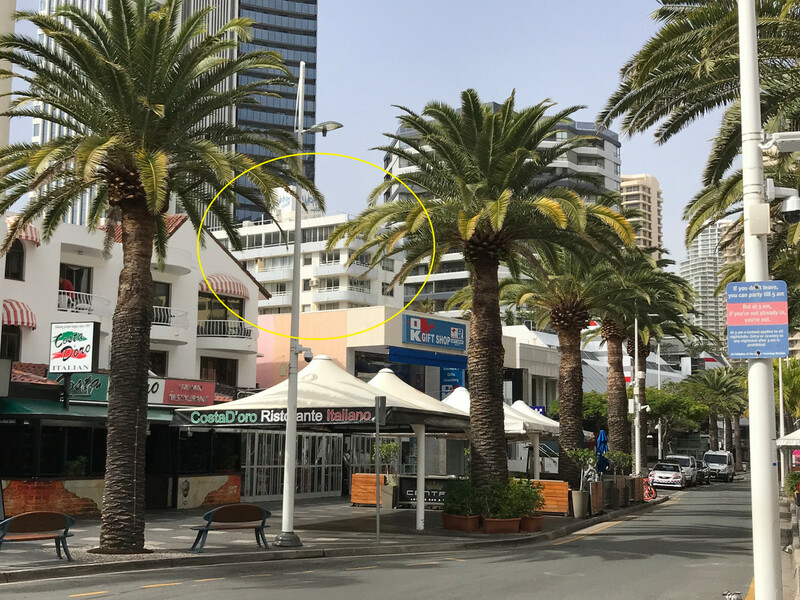 Renovated and Affordable Apartment right in the Heart of Surfers Paradise ! 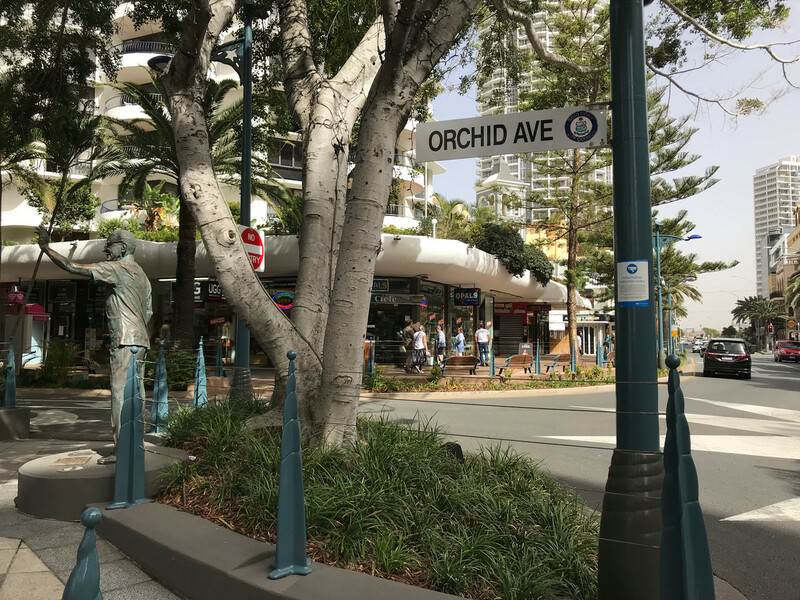 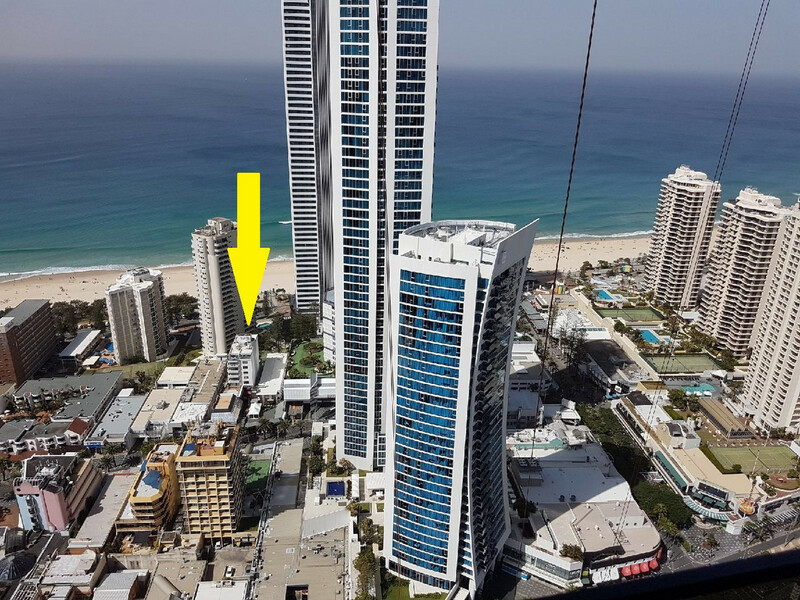 Fantastic views of the city skyline and the Surfers Paradise glitter strip you will find this newly renovated 1 bedroom apartment situated on the 6th floor. 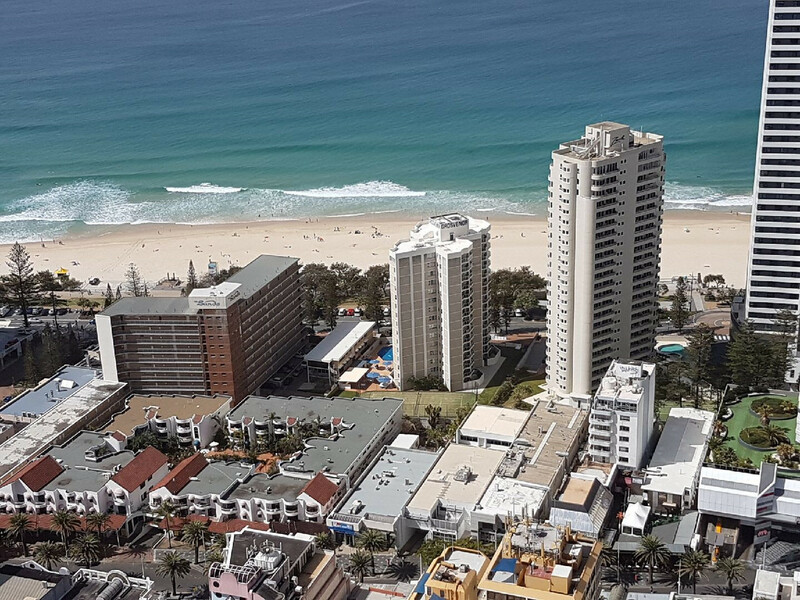 Offering a large wrap around balcony overlooking the heart of Surfers along with full sized bathroom and kitchen flowing through to the large bedroom and living areas.